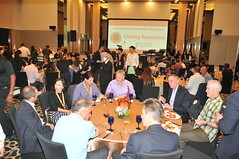 The Hong Kong Managers’ Association will be hosting their 13th Annual Asia Club Managers’ Conference from 5th to 9th May 2019. 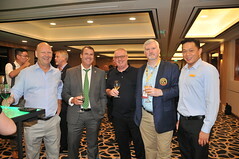 Their theme is ‘Going Green in the Club Industry’, with two days of diversified educational sessions and social interaction at the Hong Kong Jockey Club & American Club, followed with Club Tours and golfing at Hong Kong Golf Club in Fanling. Interest in golf is burgeoning in South Korea as it hosts its first PGA Tour event; and with the high cost of golf memberships and limited availability of tee times, virtual golf centres have mushroomed across the country. 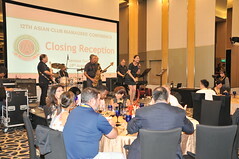 We’re Gearing Up for the 12th Asian Club Managers’ Conference! 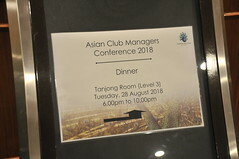 The 12th Asian Club Managers' Conference is back for another 3-day interactive session for Club Professionals. 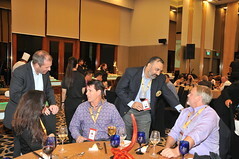 This year's theme, ‘10X Your Club in The Age of Disruption' brings focus on being relevant particularly in the areas of technology and sustainability. The conference has been carefully curated to target other demographics like the Millennials, Women and the “Silver Dollar”. LETTER FROM HONG KONG: FROM REAL ESTATE TO COMMUNITY, FROM BRICK TO CLICKS, CAN HOSPITALITY MAKE THE LEAP? 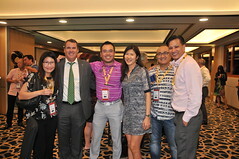 At the Hotel Investment Conference Asia Pacific (HICAP), I heard a panel of investors saying perhaps it would take a perfect storm to jolt the hotel industry out of complacency and finally face the challenges coming at them from several fronts – from real estate inflation to tech disruption and a new generation of consumers.